They join previously announced artists NAO, Thundercat, Danny Brown and JME. 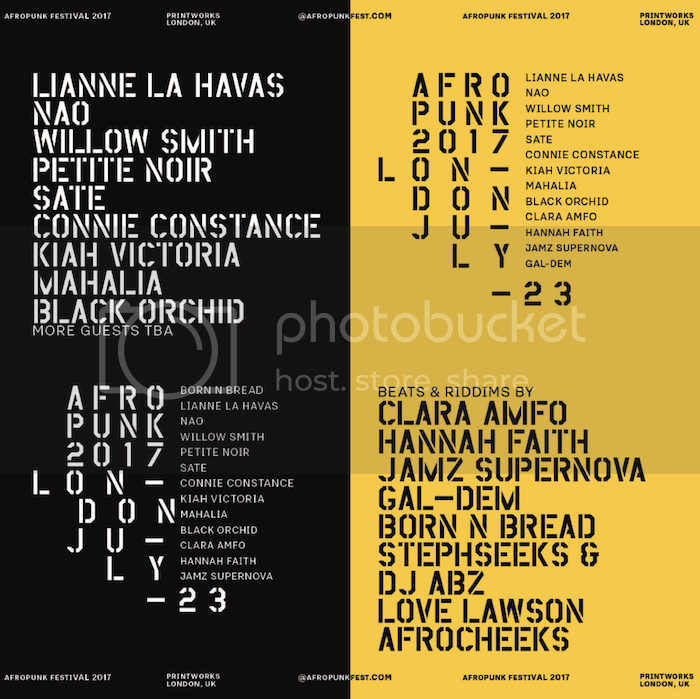 Afropunk is taking over London for the second year in a row. The UK edition will take place at Printworks from July 22-23. Today, the festival has announced that The Internet, Kiah Victoria, Liam Bailey and Don Letts & The Botts have been added to the lineup. 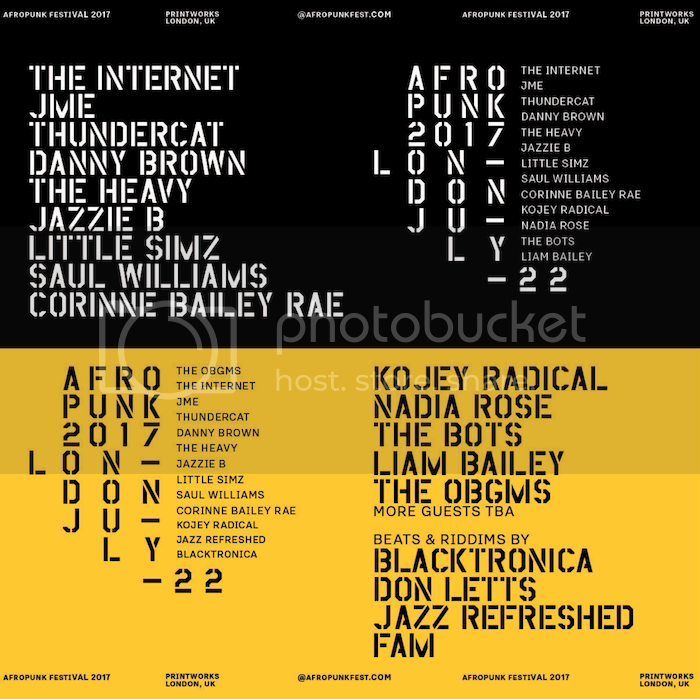 They join previously announced NAO, Thundercat, Danny Brown, Willow Smith and JME. Find tickets here.